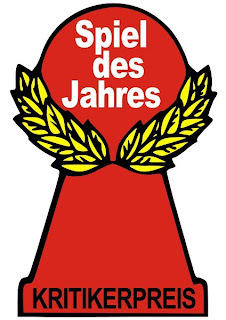 It looks like it's a good year for cooperative games. Both the prestigious Spiel des Jahres (Family Game of the Year) and the Kennerspiel des Jahres (More Strategic Game of the Year) for 2013 are cooperative games. 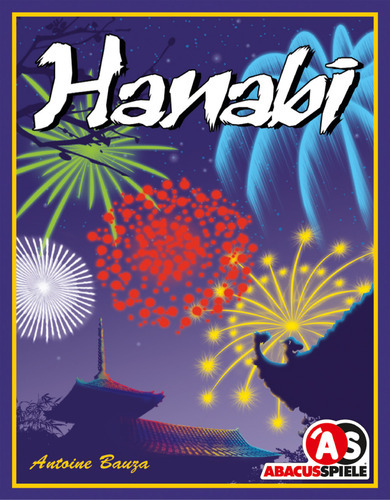 Hanabi is a cooperative card game with a clever game mechanic. Players will race against the clock to create an amazing fireworks show. Players will hold their cards up and facing out towards the other players. You will be able to everyone's cards except your own. Working together, you will give each other essential information in order to play your cards in the proper launch sequence. 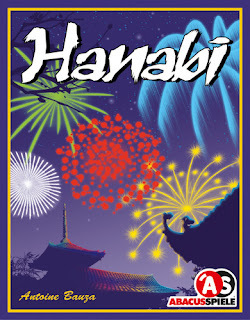 Hanabi is by the same board game designer as 7 Wonders, Antoine Bauza. Legends of Andor is a cooperative adventure game in which players are a band of heroes working together to defend a fantasy realm from invading hordes. In order to secure Andor's borders the heroes will embark on dangerous quest over the course of 5 unique scenarios. But as the clever game system keeps monsters on the march toward the castle, players must balance their priorities carefully. Will their heroes roam the land completing quests in the name of glory, or devote themselves to the defense of the realm? Continue to tune in for your board game news!